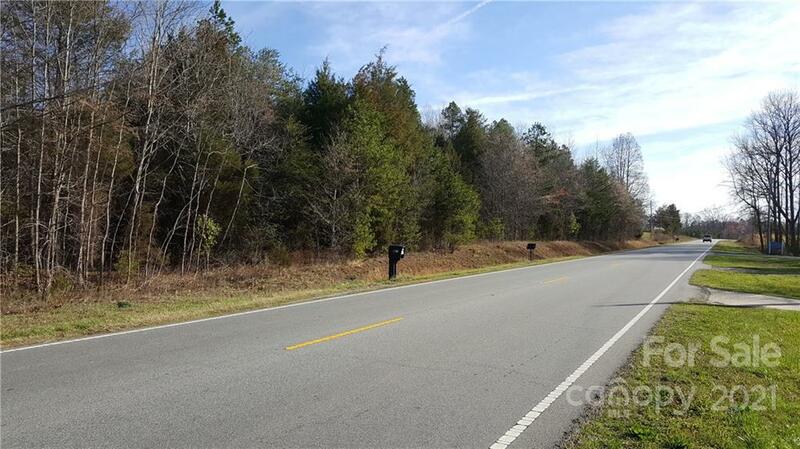 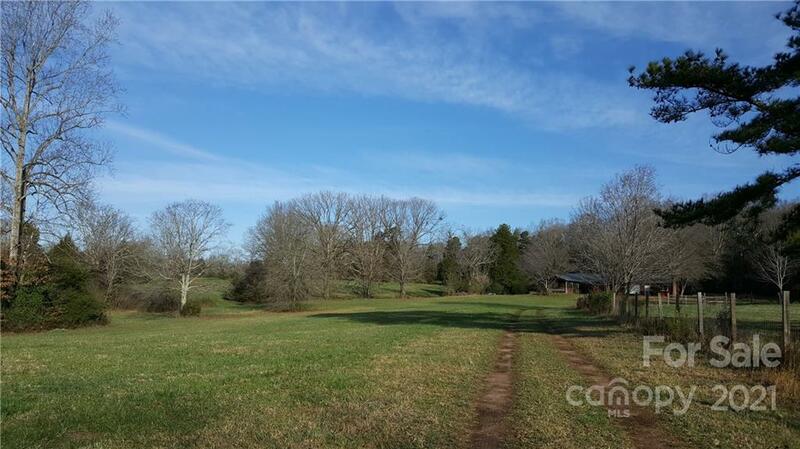 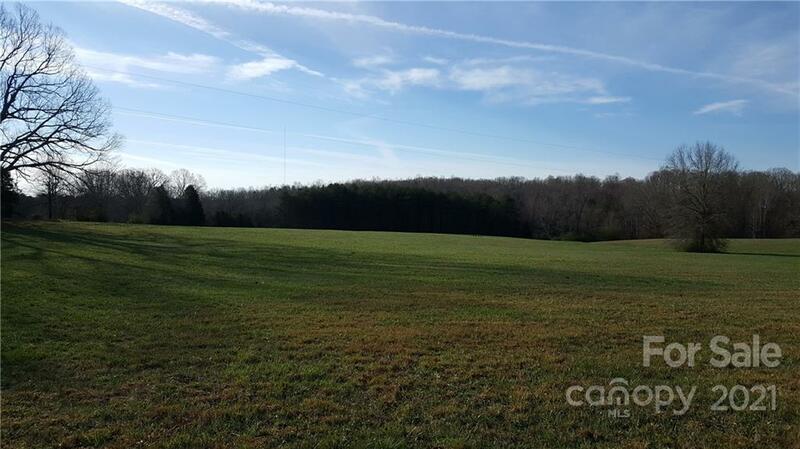 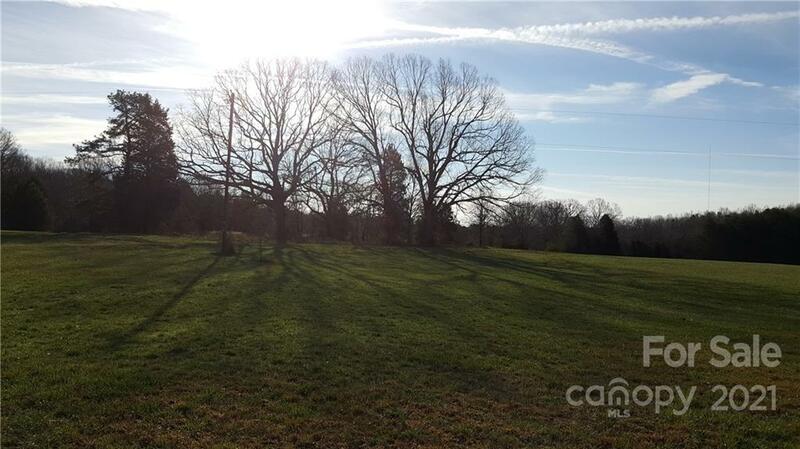 000 Nc Hwy 73 Highway, Denver, NC, 28037 - Photos, Videos & More! 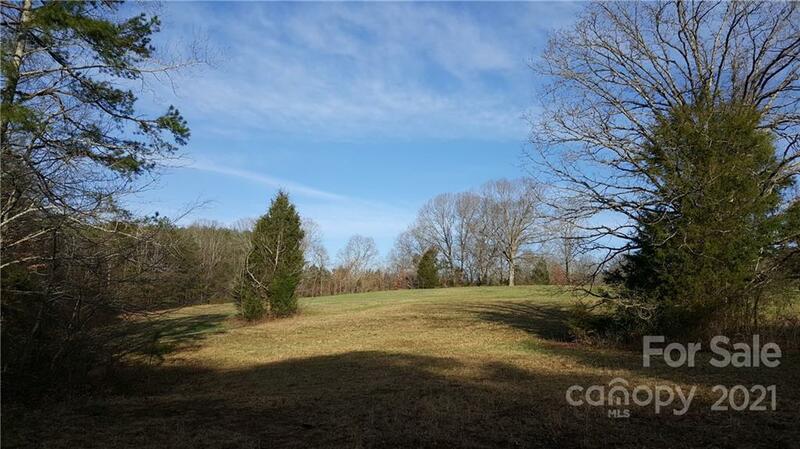 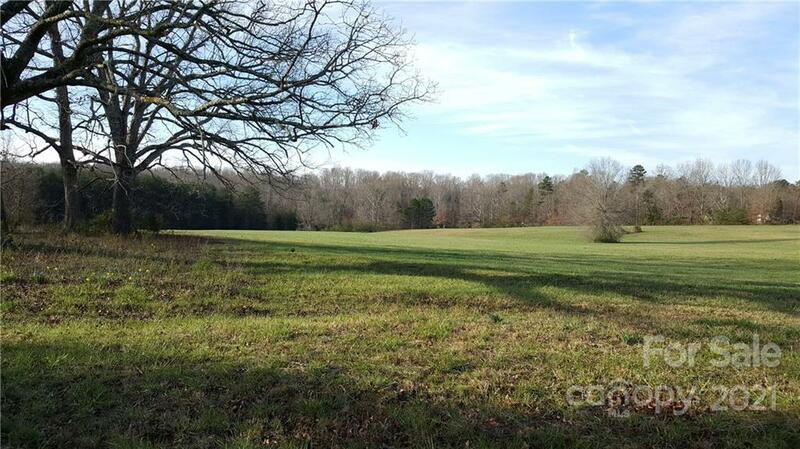 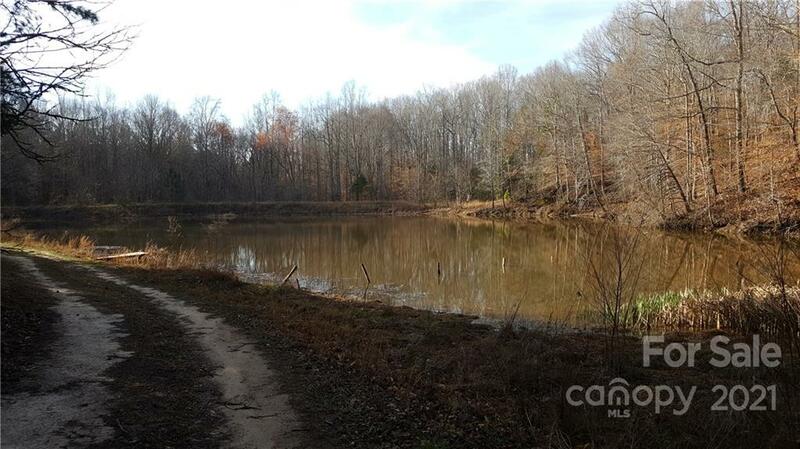 Over 291 Acres in Denver, NC with a private pond that joins Highway 73 to Beth Haven Church Road. 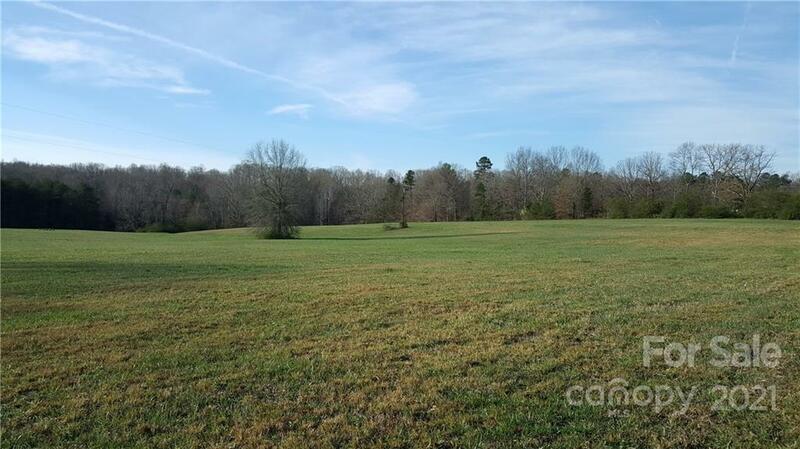 This is an excellent development opportunity and only minutes away from the Highway 16/73 intersection. 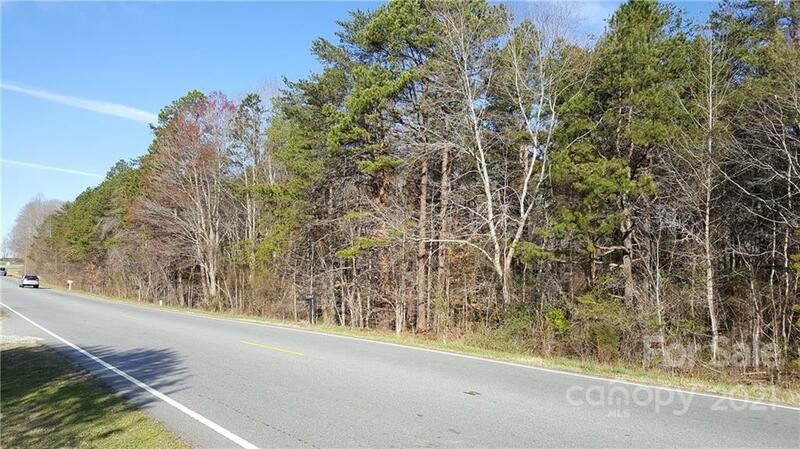 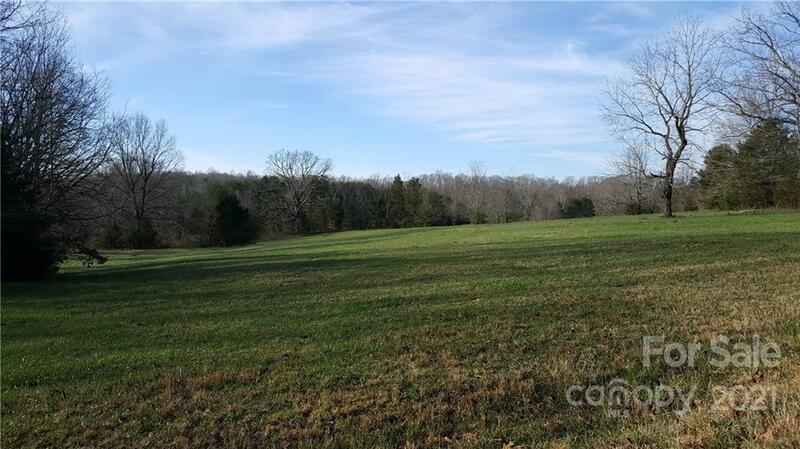 The property has over 2600 feet of frontage on Hwy 73 and over 700 feet of frontage on Beth Haven Church Rd. 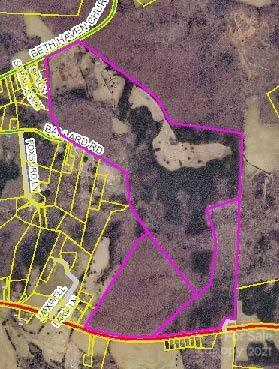 Property is mostly wooded and No flood plain area. 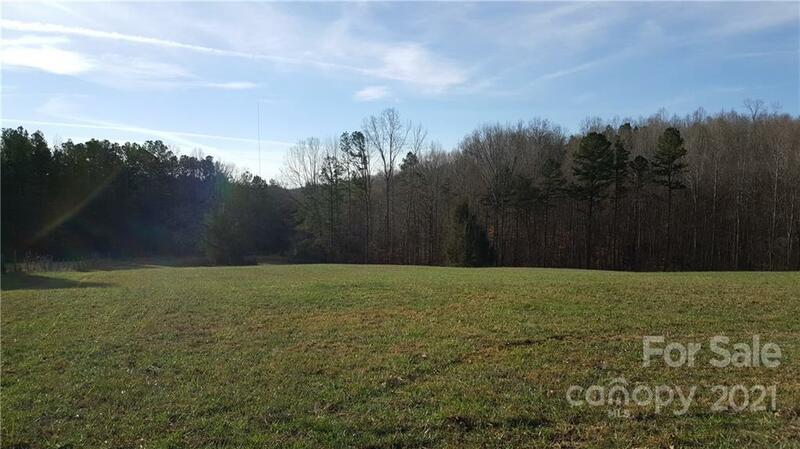 Property includes Parcel ID#'s 30720, 30721 & 30722.